Not every student can experience an actual cadaver laboratory, but now you can engage your classes with the next best thing. 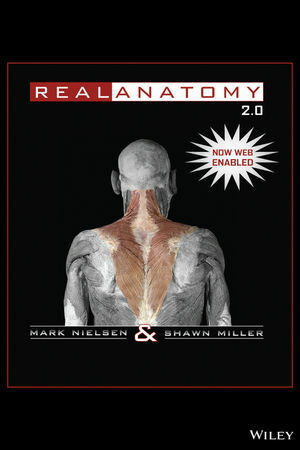 Real Anatomy, 2.0 lets students explore the human body on their desktop or tablet. Combining real-world knowledge with innovation, this resource, created by a team of media and anatomical experts led by Mark Nielsen and Shawn Miller of the University of Utah, helps instructors teach more effectively as students engage with the material through a truly interactive experience.